Volleyball shorts for men. Solid colour. Elasticated waistband. Normal fit. Specially designed for volleyball. These ladies volleyball shorts are the perfect match for the Rebus by Erreà shirt, and they are made of a soft and breathable stretch fabric, with micropores that facilitate and quicken sweat evaporation. Use them for your training sessions or your competitions to obtain the best performance, optimal comfort and total freedom of movement. 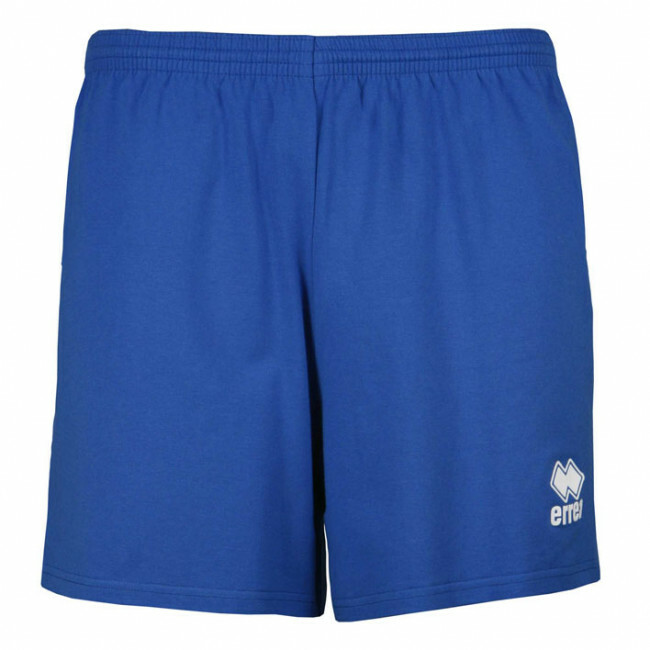 Using these volleyball shorts by Erreà you will combine top performance and a stylish look, thanks to the special coloured side inlaids.